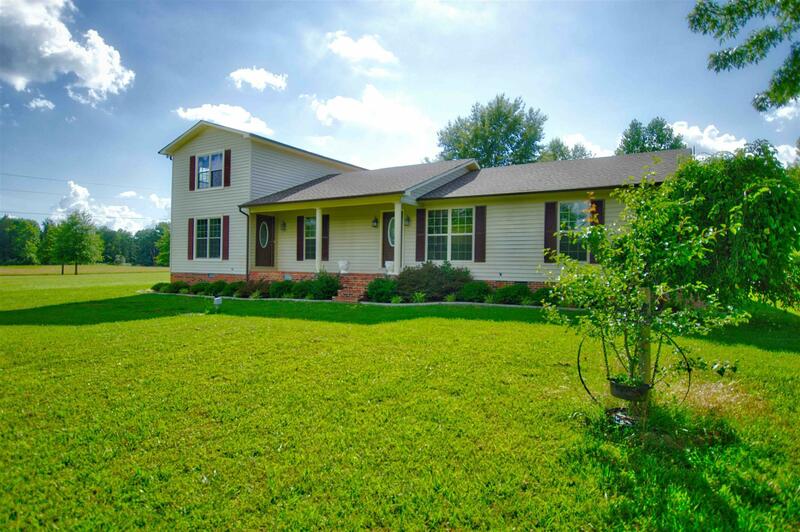 Great multi-family home and 10 acres with 46x36 barn & 24x45 fenced area for pets. Home features 5 BR total with 3.5 baths. Land is mostly open pasture. Concrete landscape curbing, aggregate patio and covered aggregate parking area behind home.